I can scarcely believe that it has been twenty-five years since I first glimpsed the desolation of Iraq’s Marsh Arabs. I still remember acutely the horror I felt when I saw how Saddam Hussein’s brutal persecution had drained Iraq’s once lush marshes beyond recognition, forcing families to flee their ancestral homeland. In 1991, I launched an appeal to raise funds for the refugees from this community, who were now forced to live across the border in neighbouring Iran. At that time, I could not have imagined that this appeal would eventually become the international charity AMAR is today. For many in the West, the Middle East is merely a cluster of war-torn countries that they see on their TV screens. But from countless visits with AMAR teams across the region, I have been privileged to see that it is so much more than that. Whether visiting Iraq, Iran, Lebanon or Yemen, I am humbled by the professionalism, the bravery, and the profound warmth and dignity of their peoples. While we continue to support projects in the Marshes, our reach has expanded to numerous other Middle Eastern communities. 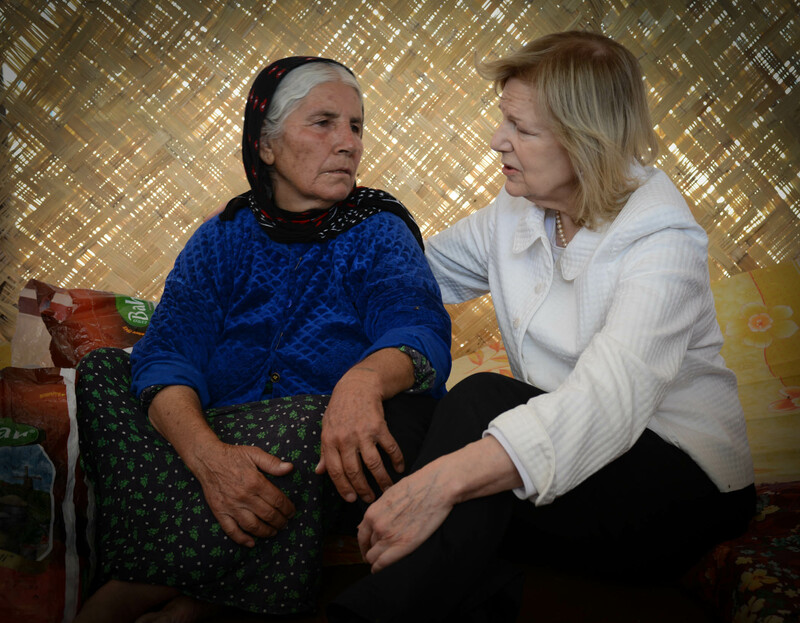 In the last two decades, our superb teams have provided healthcare and life-saving assistance to Afghan refugees in Iran and internally displaced Iraqi families, as well as running major healthcare and anti-drugs programmes in Lebanon. The early 2000s gave me further reason to be proud of AMAR. In 2003 and 2006, devastating earthquakes hit Iran and Iraq. Many small charities would have been cowed by the challenge of responding to these natural disasters which, combined, killed more than 100 thousand people. But our field teams stepped up to the mark, providing food, clothing and healthcare to thousands of victims. 2003 is a year engraved on the collective memory of the United Kingdom and the United States: the year our armed forces entered Iraq. But for Iraq’s beleaguered people, it ushered in yet another era of violence and instability. After the initial onslaught, AMAR sent teams to rebuild healthcare centres, schools, and community centres. 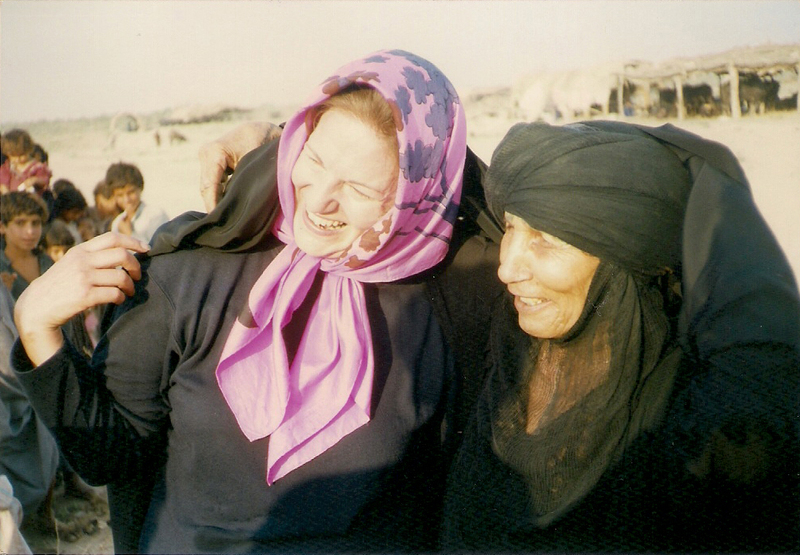 We were determined to help Iraq’s people as much as we possibly could. Since that seminal visit to Iraq in 1991, I have become profoundly attached to the nation and its people and continue to visit regularly. It has been devastating to see how swiftly Islamic State (ISIS) brutes have subjugated vast swathes of the country. I will never forget the first time I met one of the Yazidi girls who had been raped and enslaved by militants. For more than forty years, generation upon generation of Iraqis have had their lives ruined by conflict. Now they face yet another aggressor, arguably more vicious than any they have faced in the past. I have been lucky enough to see first-hand the wonderful work that our teams are now doing to provide psychological support and humanitarian aid to the thousands displaced by ISIS. Today, it is easy to feel that we are helpless when the world is so full of conflict and human suffering. That is why, on our 25th anniversary, I am heartened to look back at how much we have achieved together. The appeal I set up in 1991 was called ‘Assisting Marsh Arabs and Refugees’ or ‘AMAR’, which in Arabic means ‘builder’. A fortunate coincidence for a charity helping people to rebuild their lives! But it is not only our staff in London and Washington, or our field teams, who deserve this title: It is you, our supporters, without whom none of this extraordinary work would be possible. 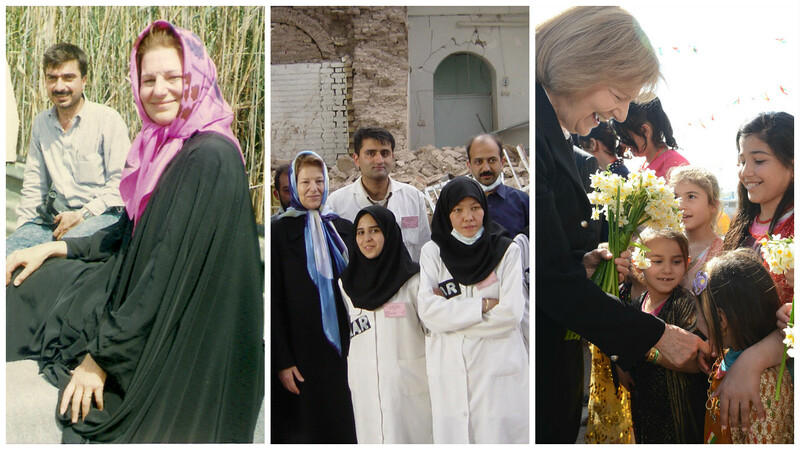 For the last 25 years, AMAR has been rebuilding lives across the Middle East. With your help, we will continue to do so for the next 25.